After months of fake news stories and sexist, homophobic and racist rhetoric, Brazil has elected the extremist, far-right Jair Messias Bolsonaro as its next president. Bolsonaro, who was the victim of an assassination attempt in September, had become a favorite to win the Brazilian presidency, and secured almost 58 million votes in the final round (57,797,848), defeating leftist candidate Fernando Haddad (Workers’ Party) on Oct. 28. Known for his polarizing style and highly controversial rhetoric, Bolsonaro’s rise has been compared to that of Donald Trump. He is notorious for his radical positions against gays, Blacks, women and for his opposition to basic human rights policies. Although Bolsonaro has been in congress for decades, his extreme views kept him at the fringes of Brazilian politics. His recent mainstream acceptance has been greatly influenced by the proliferation of fake news across social media. 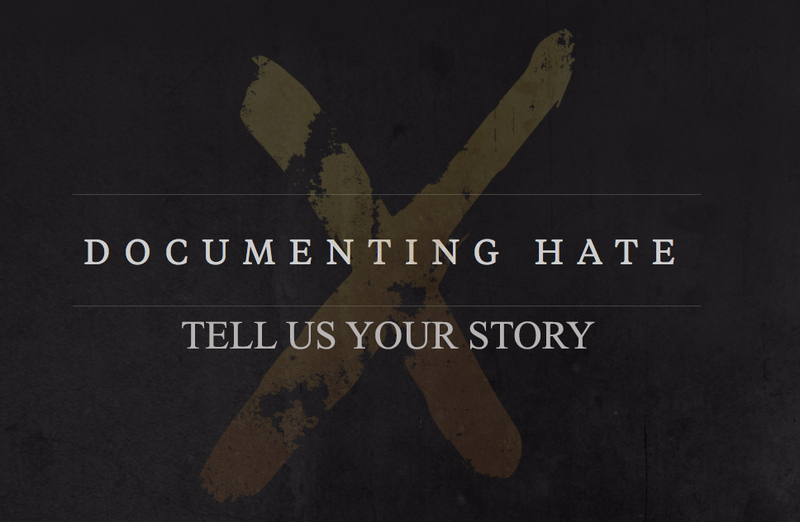 These false stories have reached a large portion of the population, and a great deal has been asked about what the federal government and/or digital platforms can do to prevent this misleading information from reaching the public. According to the newspaper Folha de São Paulo, companies are illegally buying massive advertising packages criticizing the Workers Party (Haddad’s party) via WhatsApp. This practice is helping the spread of several fake news stories in favor of Bolsonaro, since many people using the app don’t check the legitimacy and accuracy of the stories being shared. 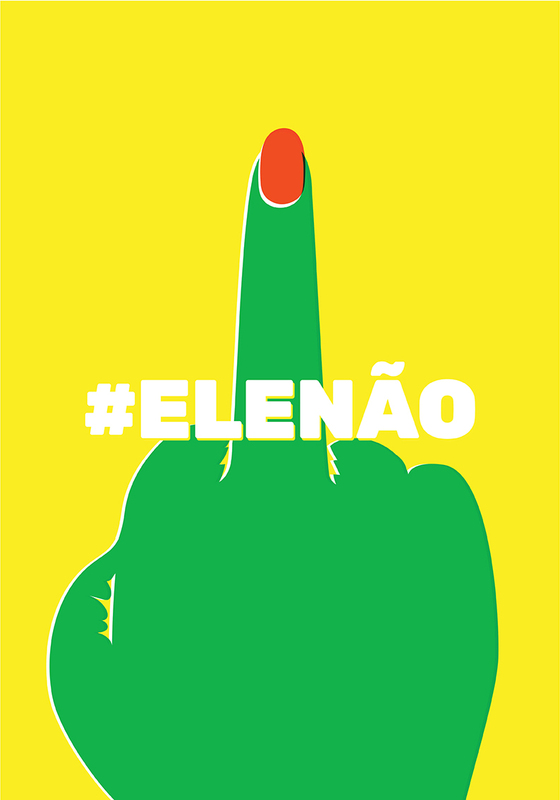 The companies supporting the Bolsonaro buy a service called “disparos em massa” (mass blitzes) that uses the candidate’s own user base determined by digital strategy agencies. This type of practice is currently illegal under Brazilian electoral law. Andre Manzoni, who is Brazilian and lives in Daly City, knows this all to well. 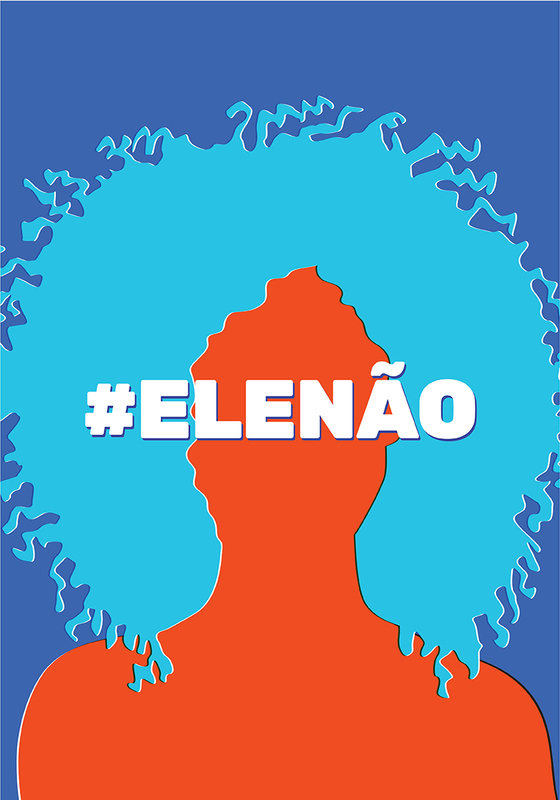 Beatriz Escobar, a Brazilian artist living in Berkeley who is directly involved with movement called #EleNão (#NotHim), said that social media platforms need to be better at fighting against fake news. Six out of 10 of Bolsonaro’s supporters say their first news source comes from platforms such as Facebook, Instagram and WhatsApp, and many of these platforms are blasting fake news stories denouncing Bolsonaro’s opponents, stories that are funded by companies and groups who support Bolsonaro. While Bolsonaro has frequently been compared with Trump, many believe he more closely resembles right-wing authoritarians like Turkish President Recep Tayyip Erdoğan; they cite his praise for Augusto Pinochet and the use of torture by Brazil’s dictator-era leaders. The New Yorker has likened Bolsonaro to the Filipino dictator Rodrigo Duterte. Fry called his interview with Bolsonaro “one of the most chilling confrontations I’ve ever had with a human being.” In Brazil, every 36 hours a member of the LGBTQ community is a victim of a hate crime, according to Brazil’s oldest and largest gay rights advocacy group, Grupo Gay da Bahia. But Bolsonaro has dismissed this violence, alleging that there was no reason to be worried about homophobia in Brazil, because most of the crimes committed against members of the LGBTQ community occur because of excessive use of drugs. 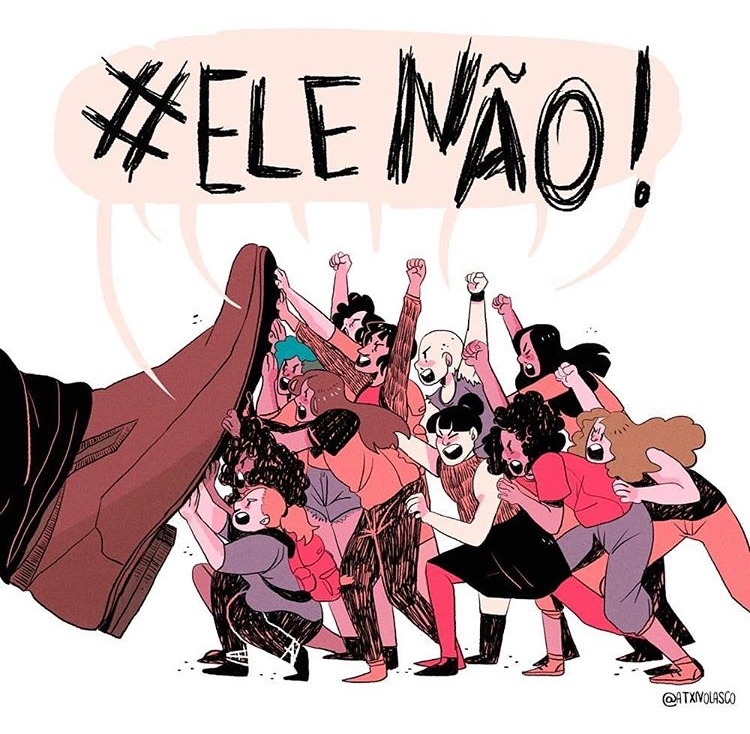 So how did Brazilians elect an extremist, homophobic, outspoken bigot like Bolsonaro? It isn’t just because of the fake news. After 13 years of left-wing government and countless corruption cases that culminated in the arrest of former President Lula da Silva on charges of money laundering and kickbacks, many Brazilians were outraged by the lack of representation and increased violence. In Bolsonaro, they finally saw a politician capable of expressing the wishes of the population. Not all Brazilians want what Bolsonaro is promising. Many, like Eduardo Teixeira, a 38-year-old teacher from Rio de Janeiro, warn that a Bolsonaro-led government will bring irreparable harm to Brazil in the long run.